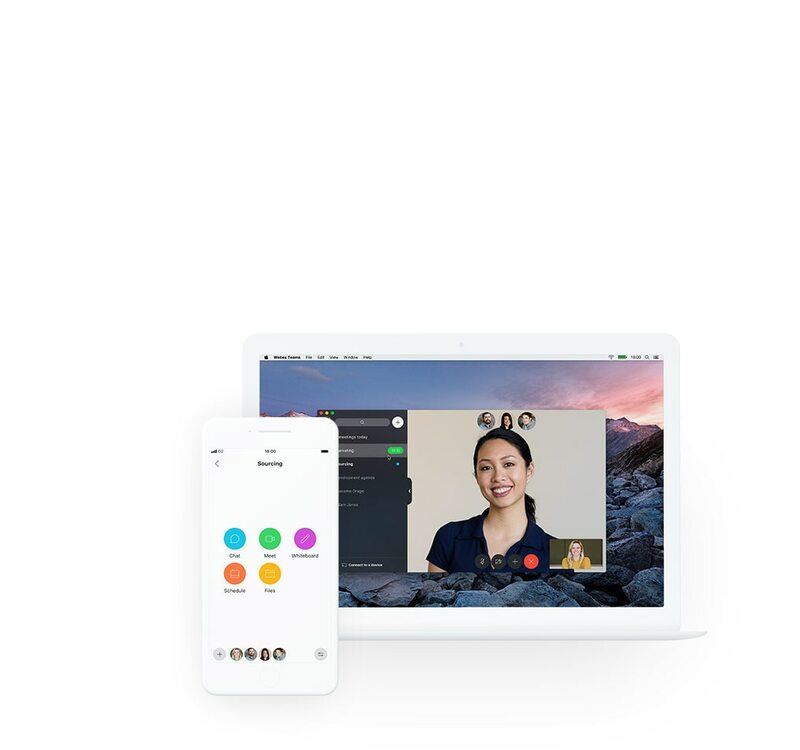 Whether on the go, at a desk, or together in a meeting room, Webex Teams helps speed up projects, build better relationships, and solve business challenges. It’s got all the team collaboration tools you need to keep work moving forward and connects with the other tools you use to simplify life. All the tools, all the time, everywhere. 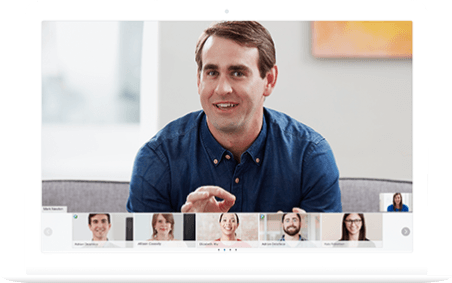 Anyone using Webex Teams can start a meeting with a touch of a button. No more waiting on hosts. Join from anywhere and be able to switch devices seamlessly. And keep the conversation going after the meeting. Because everyone on a productive team participates, anyone can start meetings and white board, share screens, mute others, and record. Participant lists show who has joined - even if you haven’t - so you know if someone else has it covered. Forget the dongle—simply connect the Webex Teams app to a Webex device for wireless controls and screen sharing. And easily swipe to change devices so you can take your meeting on the go. Everything’s compatible, everything just works. Join meetings with the touch of a button. Scheduling is easy too- the people, subject, and meeting details are automatically included for you. For meetings with people outside Webex Teams, users of SIP devices and Microsoft Skype for Business can easily join too. Don’t let time—sensitive emails get lost in an overflowing inbox. Get it done now with secure group messaging in Webex Teams. 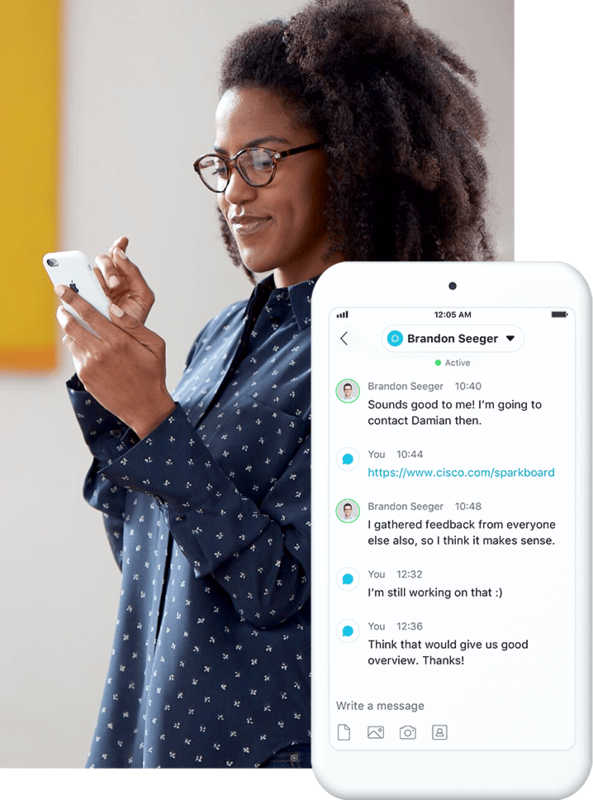 Send important information via direct and team messages, where they can be read and responded to right away—or flagged for follow up later. Keeping track of conversations is easy—all your messages are saved in the same space where you meet. Group messaging makes it easy to get answers to your questions and make decisions quickly so projects keep moving forward. Read receipts show who has checked in. Deleting messages removes redundant content. Maybe you’ll even meet less now. Always-on capabilities mean you never miss an important message (or cat GIF) on any device. Can’t make it to a meeting? All the info—messages, files, whiteboards, and meeting recordings are captured in the space. Customize your notifications so you only get alerts about messages that matter to you. Flag messages for follow up. Use filters to zero in on spaces where you’ve been mentioned. Minimize distractions without missing critical updates. Share files with the whole team. 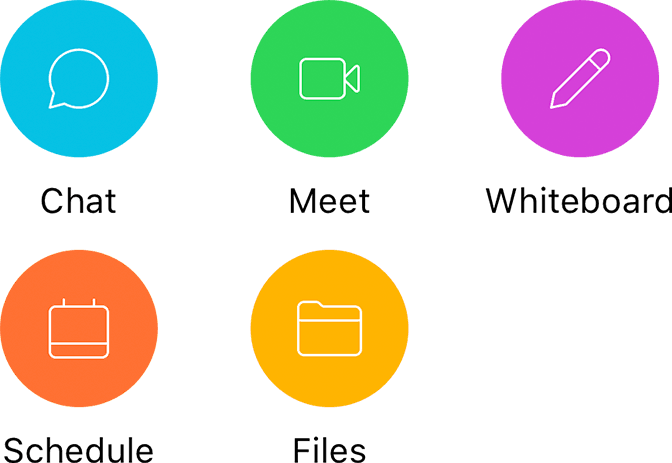 File sharing and screen sharing in a space is quick and simple. And the files you receive are neatly organized, searchable, and saved right alongside all of your communication, so it’s easy to find what you’re looking for. Especially when you need to share in meetings. Share your screen, a document, video, or image – really anything you need to work on with your team. Everyone can easily see shared files alongside group messages so that progress happens fast. Looking for a file, person, or message? The secure search function makes it easy to find what you need at a moment’s notice. Share your screen in meetings for everyone to see the files you’re working on. Co-edit Microsoft OneDrive and SharePoint Online files in real time. Sometimes a quick sketch explains an idea better than words. 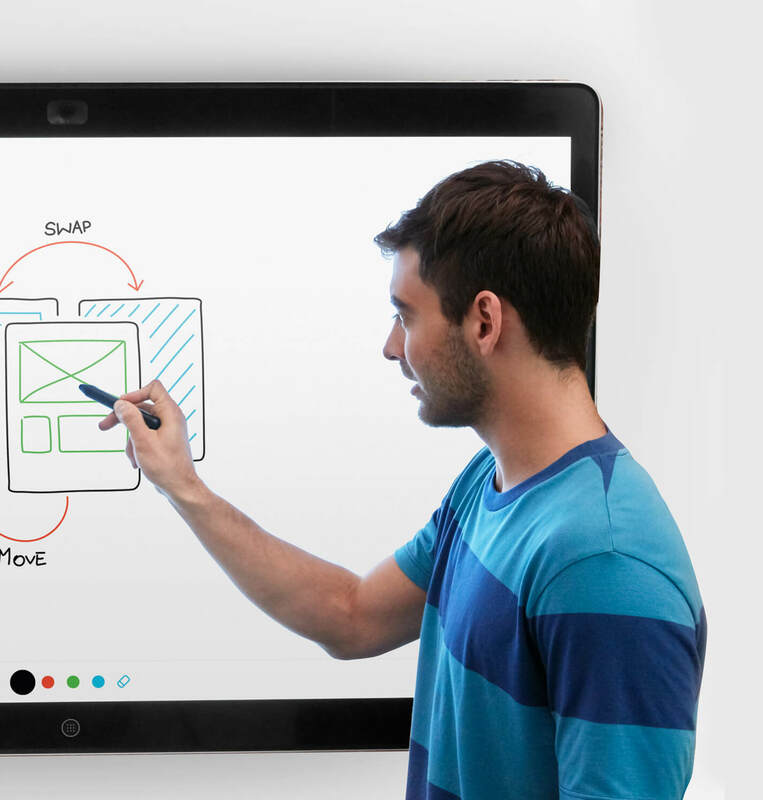 White board or draw on your phone or any device, and share the interactive drawing in chat. Keep iterating whether or not you’re in a live meeting. Save a trip to the office. Map out complex ideas or simply clarify a project milestone with native white boarding tools—from a meeting room or your living room. No more waiting to be in the same place to get your most important work done. 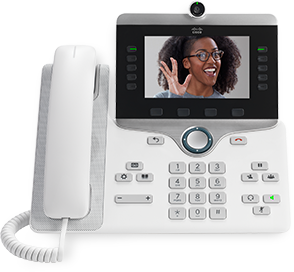 Draw on the Webex Board, Webex DX 80, or the app. Follow along from other Webex room devices. Make white boarding a central part of your meetings to maximize brainstorming. Whether created on the Webex Board or in the app, whiteboards are easily shared in Webex Teams spaces for everyone to see. At anytime, anyone can edit existing whiteboard drawings because team collaboration never stops. Sharing is fun and productive but is it secure? 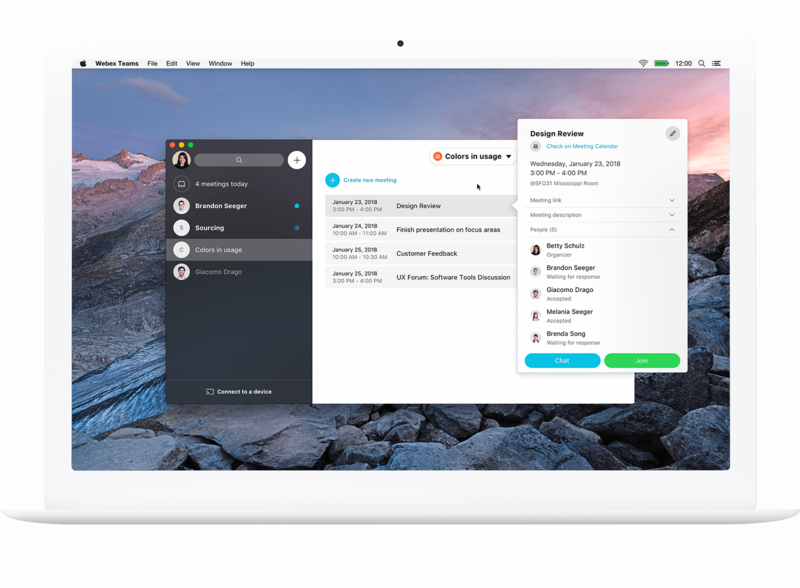 Webex Teams keeps your information safe with a broad and holistic approach to security in the cloud. Your messages, files and whiteboard drawings are fully encrypted, right from your device to your recipients' devices. For added control, customers can manage their own encryption keys on premises. Administrators can manage corporate or personal devices with controls such as PIN lock and the ability to wipe data if a device is lost. Users can keep teamwork private by locking spaces so only moderators can add others. Administrators can integrate with Data Loss Prevention (DLP) tools, including Cisco Cloudlock, or even block users from sharing files, to maintain company data policies. Keep using your favorite tools. 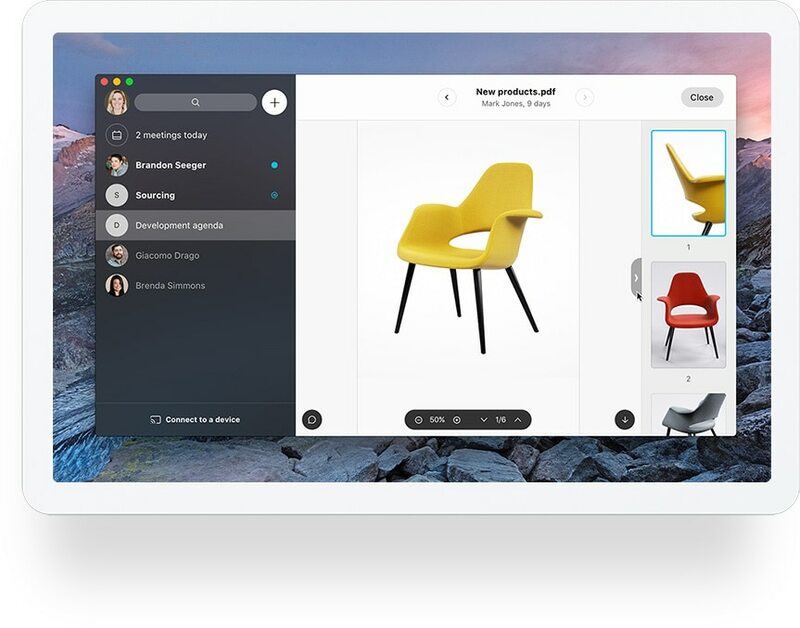 Webex integrations connect with the apps you use the most, so your work flows smoothly. 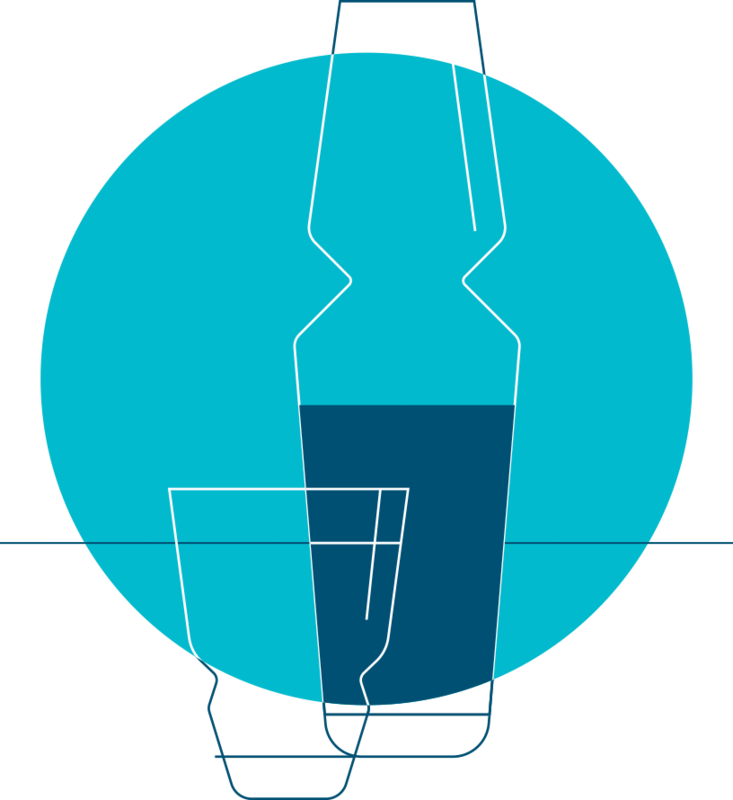 If you’re looking to building your own integrations, check out our developer community . Orthodox Design uses Webex to go from prototype to product. Danish studio Orthodox Design uses Webex Teams to get their designs for home goods to market faster by sharing visual edits with manufacturers and sending messages day or night.